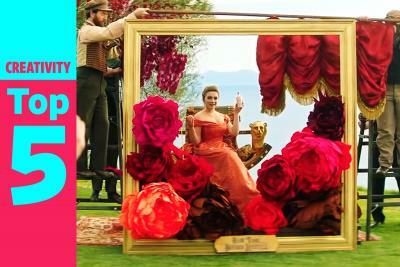 How does NBA player Kyrie Irving kill time? 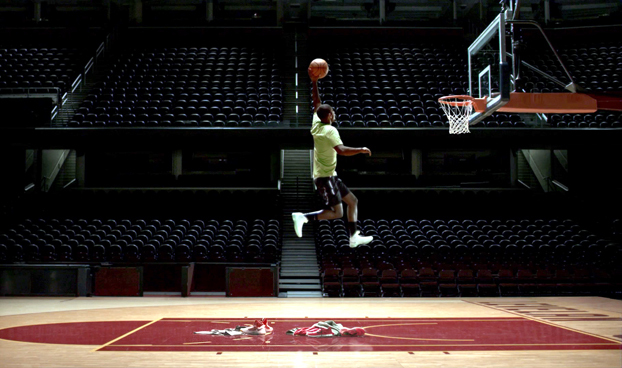 BBDO New York gives you unparalleled insight into the Cleveland Cavaliers player's life, with this clever spot for Foot Locker. 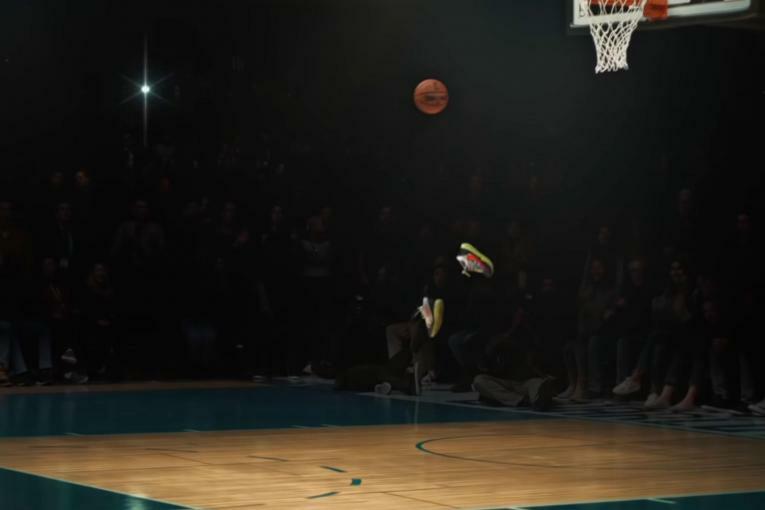 Part of the brand's "Foot Locker Approved" campaign, the spot features Mr. Irving taking off for what is sure to be an amazing slam dunk -- until he's stopped, in mid-air, for what ends up being the longest basketball play ever. Jim Jenkins of O Positive directs. Mr. Irving seems to be one of the marketing worlds' favorite NBA players. 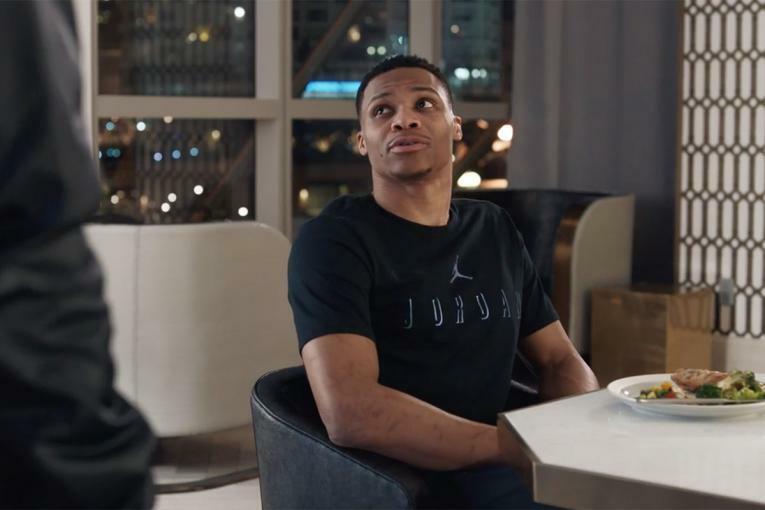 Last year's NBA Rookie of the Year did a triple turn as writer, director and actor in a clever short film for Pepsi Max earlier in the year.